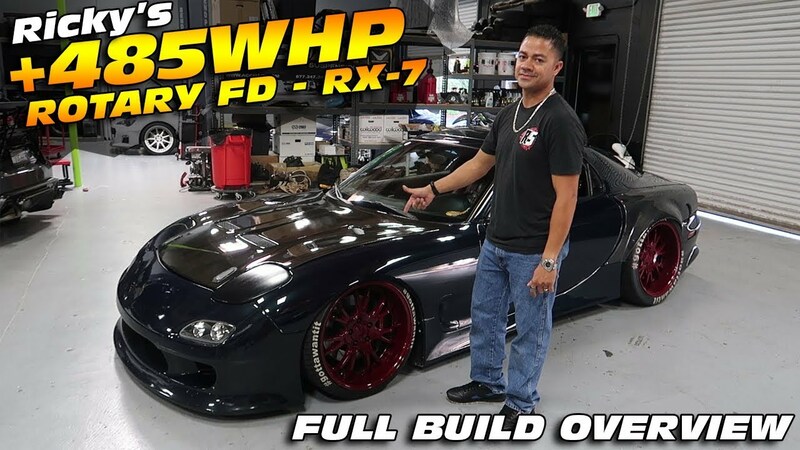 WATCH: INSIDE RICKY'S +485HP FD RX-7 BUILD - ENTIRE MOD LIST! WATCH: This RX-7 is modified to the teeth, not many things on this car haven't been touched. It is absolutely sweet! 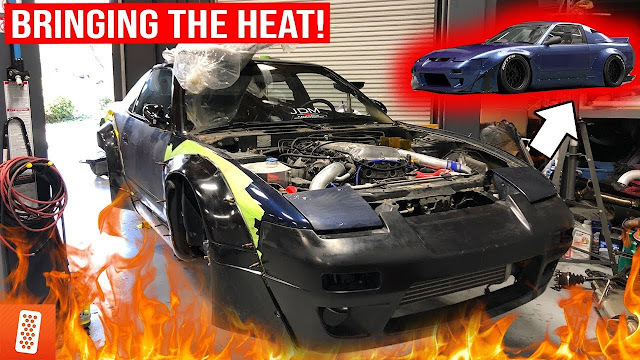 Come check out why Rickey and Mick both love these rotary beasts so much!